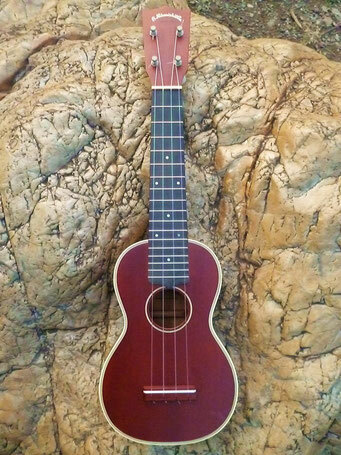 Napoleon No,100 Ukulele Daichiku Co. 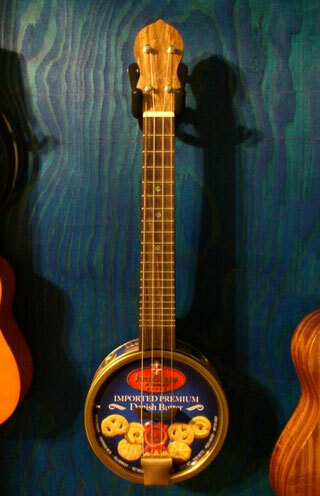 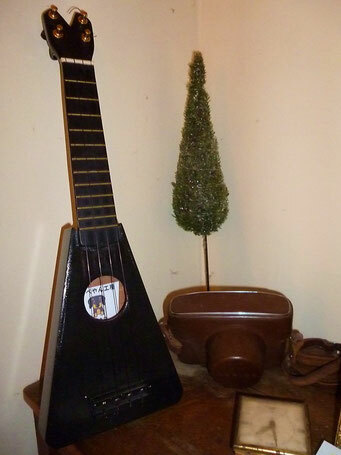 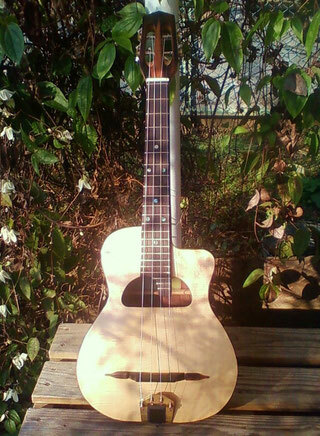 Owner Comment "Great little instrument, loud and precise in the sound. 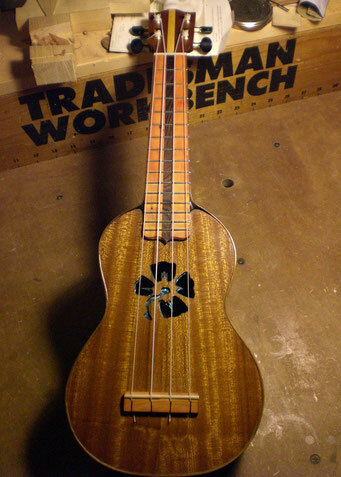 Making the "flower" soundhole more attractive was the start of unusual and original ukulele(if you look carefully on the video I didn't make the bindings as usual), so gathering with different soundhole shapes or ideas without disturbing too much the look or change the body shape itself,as you can see on the different ukes I've made in relation with the owner... 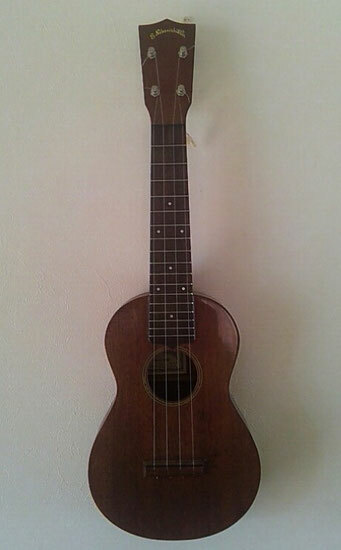 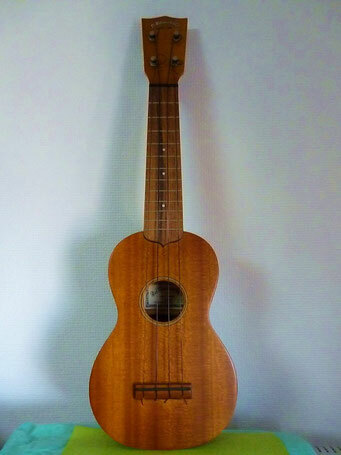 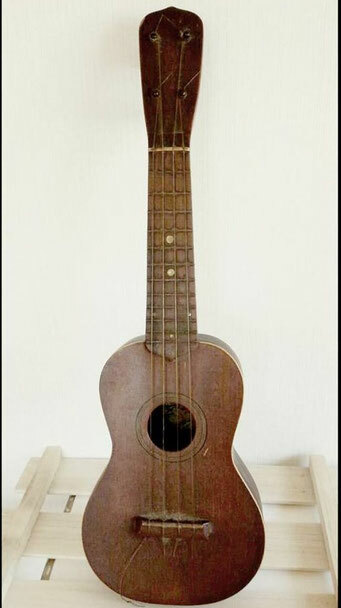 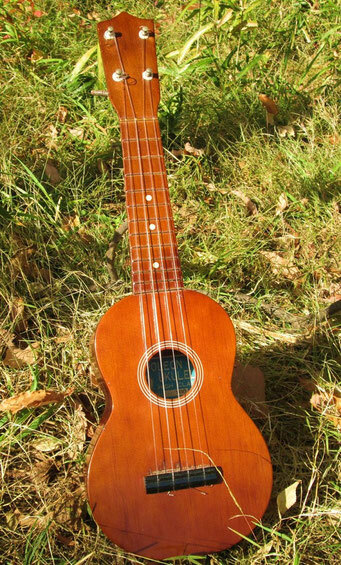 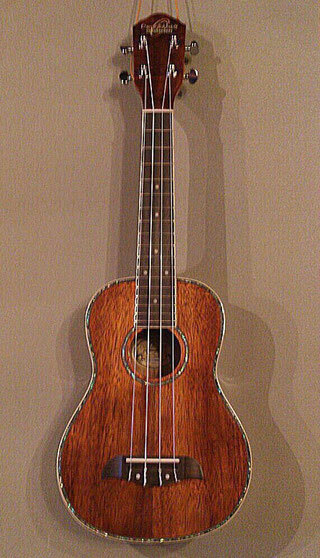 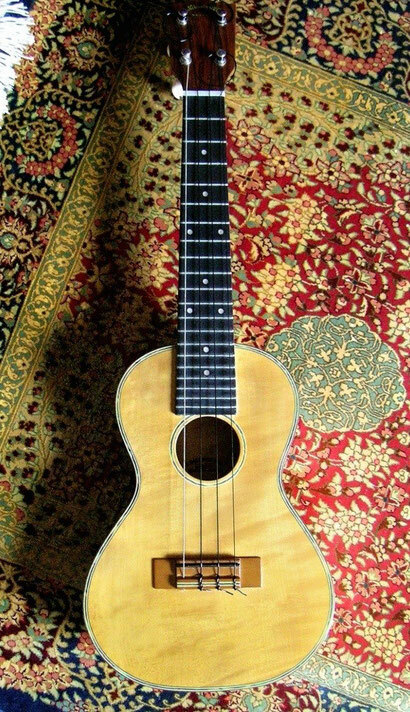 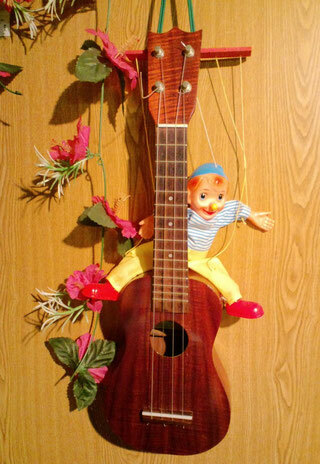 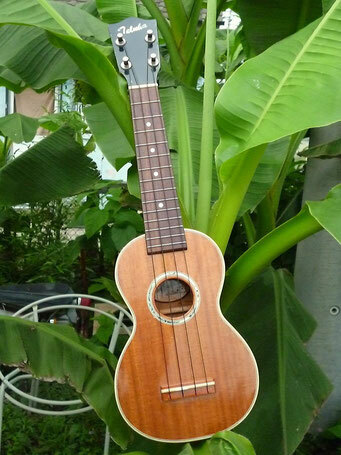 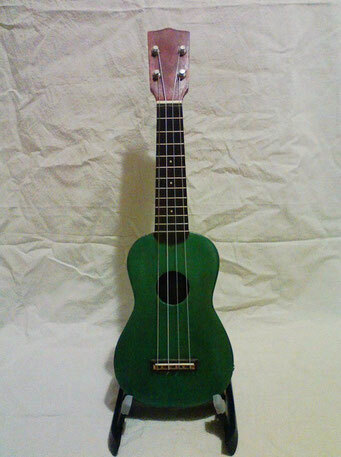 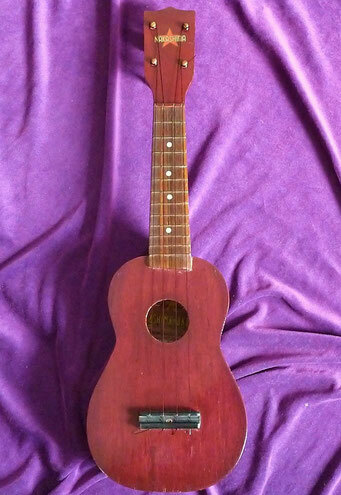 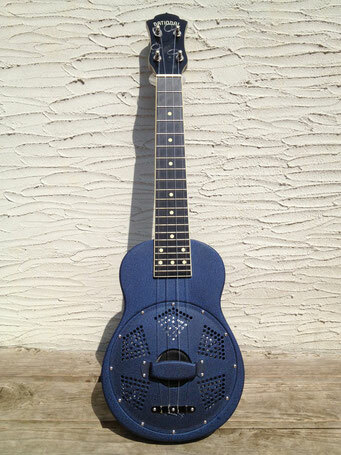 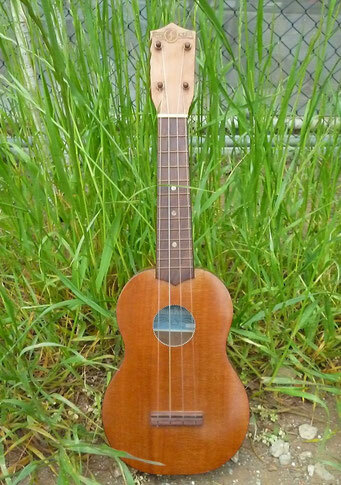 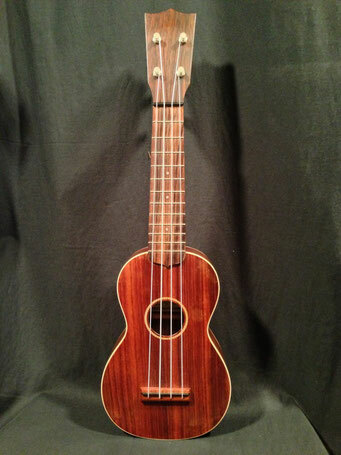 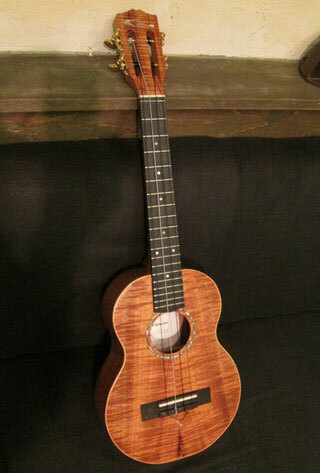 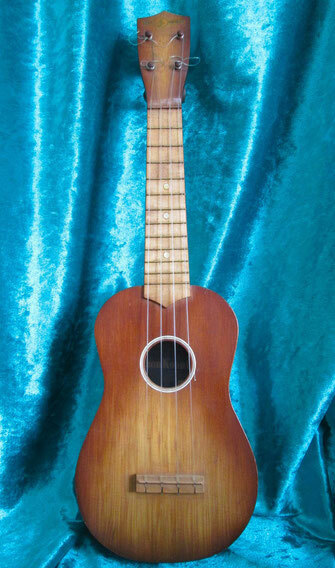 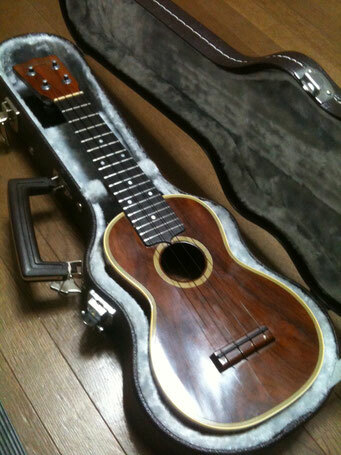 Since people come to me with ideas to have their own concept of the ukulele Hand-made !"